Another year is rapidly drawing to a close and we are reflecting on the great projects and outreach achieved in 2016. Thank you for all that you have contributed to Extension’s consumer horticulture programming throughout the state! 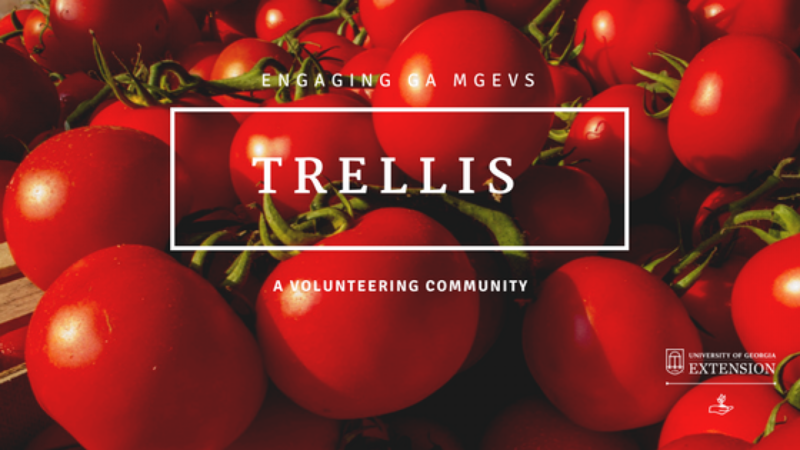 In anticipation of another fantastic annual report for the Georgia MGEV Program, we’ll be reaching out to agents and MGEVs for help with Project Spotlights. You won’t want to miss out on this process as we’ll be doing some special activities in April to share these with you! Forgotten your password? Use the green “Recover Username and Password” button on the homepage to get started. Using an iPad or iPhone? You won’t see the buttons at the top to insert or save the record. Instead, click the link at the bottom left of the form, “Display Web Version.” This will allow the form to save. You’ll know it’s working because you’ll get a confirmation message when the record is first saved or when a record is updated. Take time to review your entries for accuracy. To look at all of your volunteer hours, go to My Volunteer Hours on your menu. Choose “View or Edit My Hours.” A list of all of your volunteer time entries will appear. The bottom line on this grid will summarize all of your entries. Use the FILTER button to look at a specific date range or even a certain project. This is helpful for making sure you have entered everything for a certain month or that project you have been working on. To edit a volunteer entry, go to My Volunteer Hours on your menu. Choose “View or Edit My Hours.” A list of all of your volunteer time entries will appear. Choose the one that needs to be edited by clicking on the green number in the “HID” column. When it opens, edit the figure that needs editing, tab or click into another field (so that the info will process), then click the “SAVE” button. This will update the record. Click “BACK” to return to your list of volunteer hours. If you find a duplicate or incorrect entry, you can also delete it. To delete an entry, go to My Volunteer Hours on your menu. Choose “View or Edit My Hours.” A list of all of your volunteer time entries will appear. Choose the one that needs to be edited by clicking on the green number in the “HID” column. When it opens, click the “DELETE” button at the top of the screen. Very soon, we’ll have the 2016 Annual Report form loaded in MGLOG. You’ll be able to see how your entries add up for your individual annual summary. All of these entries are added together to create the statewide report, like this one from last year. Thank you for reporting your MGEV service hours! Posted in MGLOG. Bookmark the permalink. Previous: Calling all Master Gardeners! 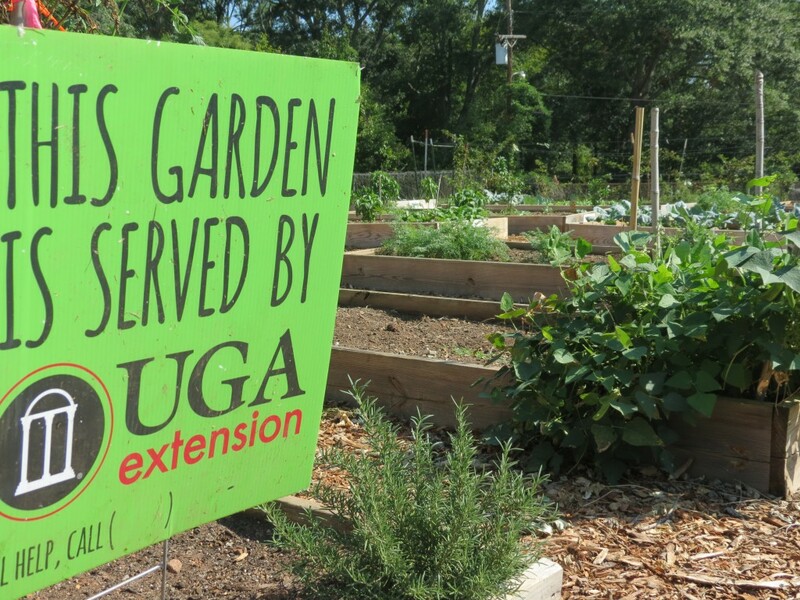 Be part of an exciting new project at UGA! 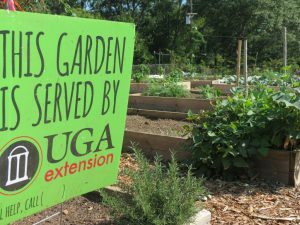 Next: Learn More about the Farm & Garden Learning Station!